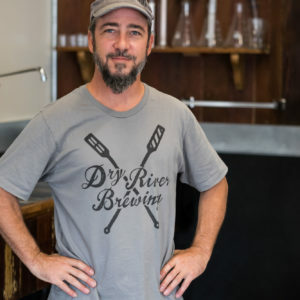 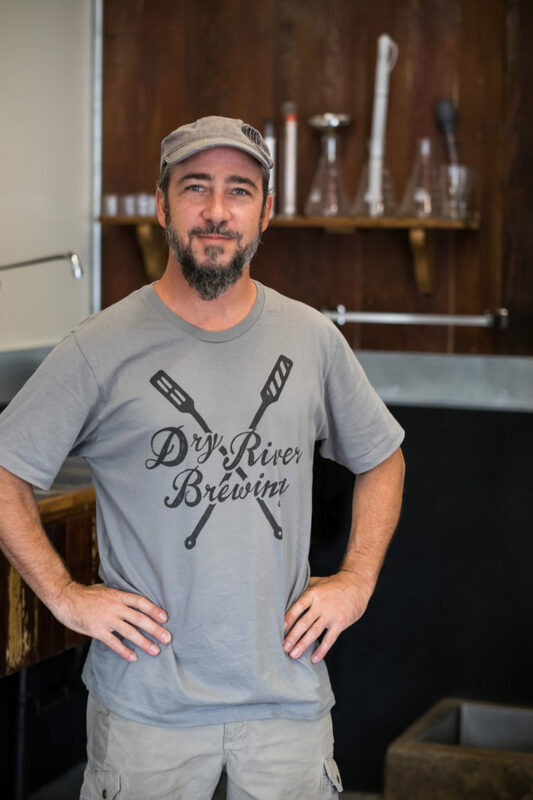 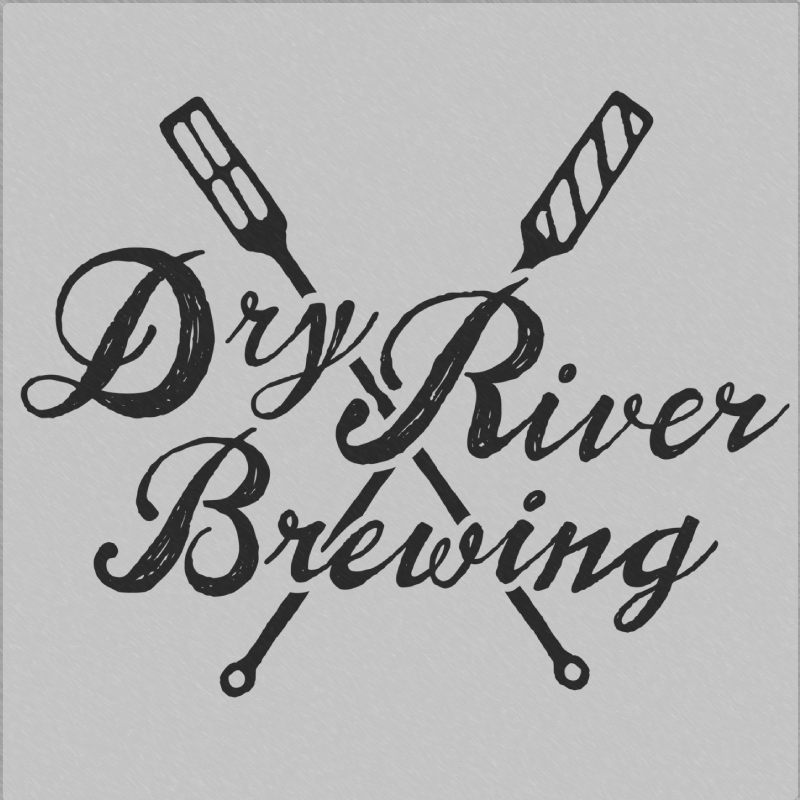 You’ll love the feeling you get when you walk through the oak door of Dry River Brewing. 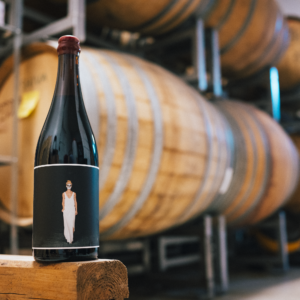 It’s a small, beautiful taproom located in Boyle Heights, just a short distance from the Arts District, that is covered in oak and has a handmade appeal that makes you feel like you’re inside an antique liquor cabinet. 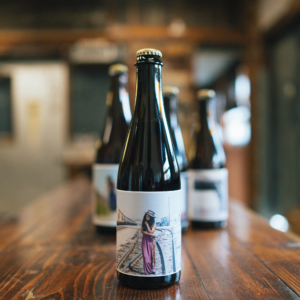 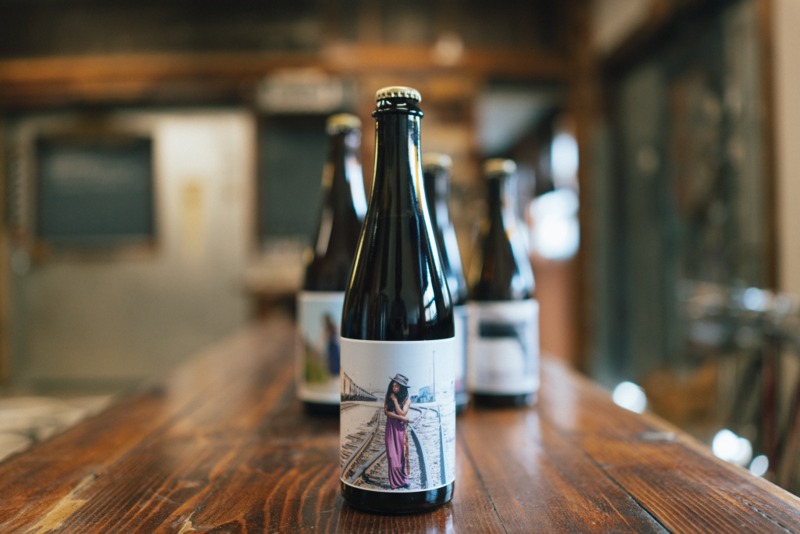 You’ll find no liquor here, but what you will find is intricate beers that focus on funk. 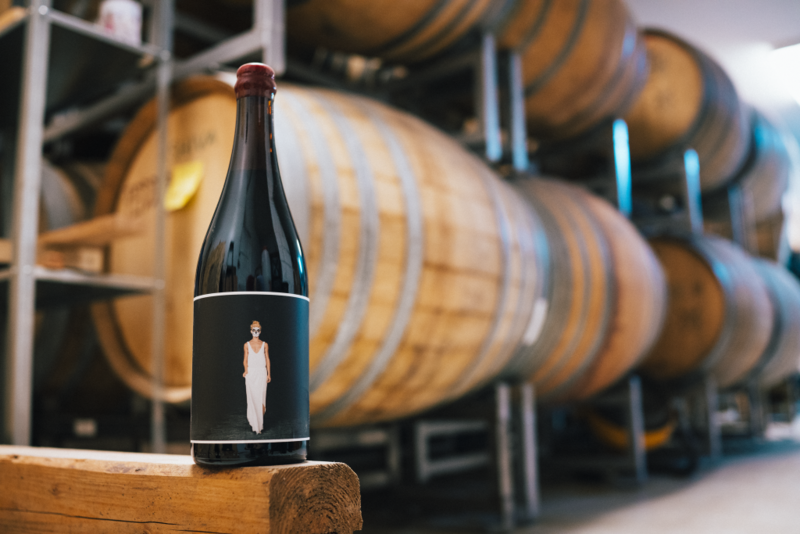 Brewmaster Naga Reshi sources wild yeast strains and bacteria from all over (including a yeast strain he got from Boyle Heights) and harnesses them to create complex beers that are as funky and sour as they get.